Tung Yu insists on global marketing and distribution under its original brand name. Tung Yu’s venture into the market as a manufacturer of automatic oil-sealed rubber hydraulic press in its early years resulted in very rapid growth that secured 95% of the market of local oil-seal manufactures, ensuring a firm presence in the local market. ShortlyTung Yu adopted an operation model that focused on customization and it designed a range of hydraulic press for local and foreign customers. In the early 1990s, Tung Yu changed from an OEM business to a corporation with an original brand name. Tung Yu stopped OEM operations, rejected the notion of “Me too” and started distributing products shown its own “Tung Yu” brand name. These were marketed with the “Made in Taiwan” slogan and were established an outstanding product image around the world. Tung Yu products have been well-perceived by industry and the company has become the largest supplier of customized hydraulic machinery in Asia and is a major supplier for renowned companies worldwide. 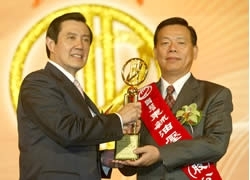 Taichung County Industrial Association Industrial Award Of SME. 17th National Award of Outstanding SME. 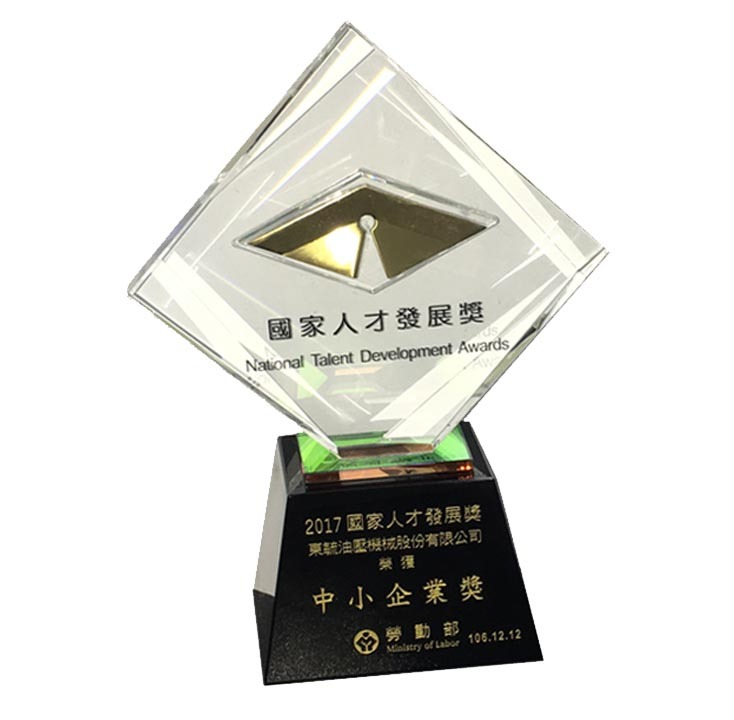 Start-Up Taiwan Project-Innovation Awards of SME.